We offer the complete plumbing service in the Lower Hutt, Upper Hutt and Wellington-wide . We do it all – whether it’s new plumbing installation or general plumbing maintenance or repairs. 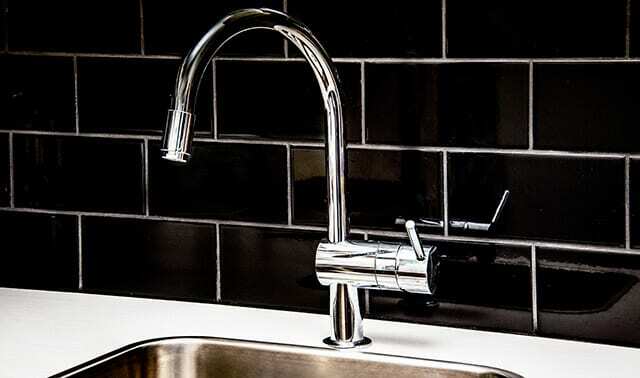 It’s important that our master plumbers understand your needs first so we can provide you with the best plumbing solutions. We also work with reliable and professional tradies throughout Wellington and can co-ordinate your building and electrical needs. Call our plumbers today. We’d love to talk to you about your next project. Drains are vitally important but often not seen or thought about until a blockage or leak occurs. 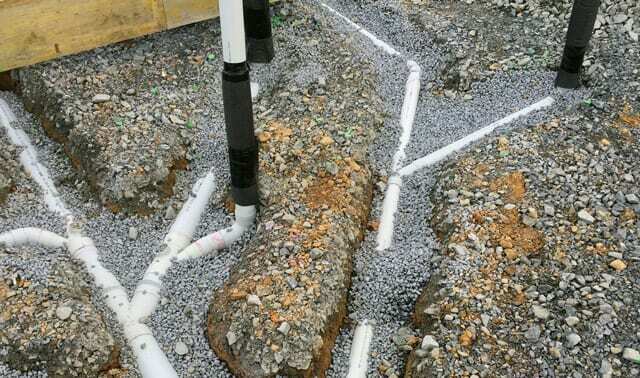 Our Lower Hutt drainlayers are experienced in all types of drainage work. We lay new drains, repair damaged or broken drains, and unblock drains, including cutting tree roots. If you are in the wider Wellington region and have a query about your drains or have an urgent blocked drain that needs attending, please give us a call. 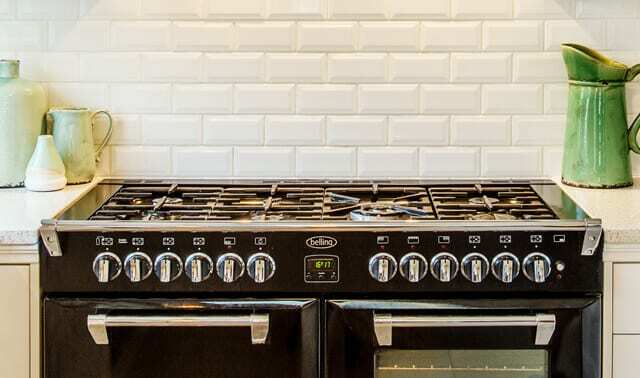 Gas is a popular choice for cooking, heating and hot water. Our Lower Hutt gas fitters have years of experience installing and maintaining gas appliances and hot water cylinders. We also install LPG bottles for use in situations when natural gas is not available. We are doing more central heating installations – a great option for keeping a consistent heat throughout your house, especially when those southerlies hit! So if you’re anywhere in the greater Wellington region and you are thinking about installing a gas appliance, please give us a call.